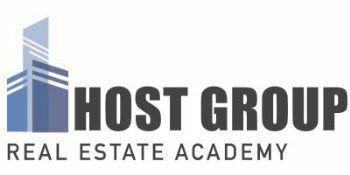 Host Group Real Estate Academy just received NMLS approval for course # 3083 for eight hours of Mortgage Loan Originator continuing education in Massachusetts. This LIVE class will be taught by Head Instructor Dee Kumar in our Boston office and covers nontraditional lending, ethics, and federal law, with a one-hour lesson on MA Homestead Protection. The class costs $89; view the schedule of upcoming classes.